AES Controls – Helping you control your building. 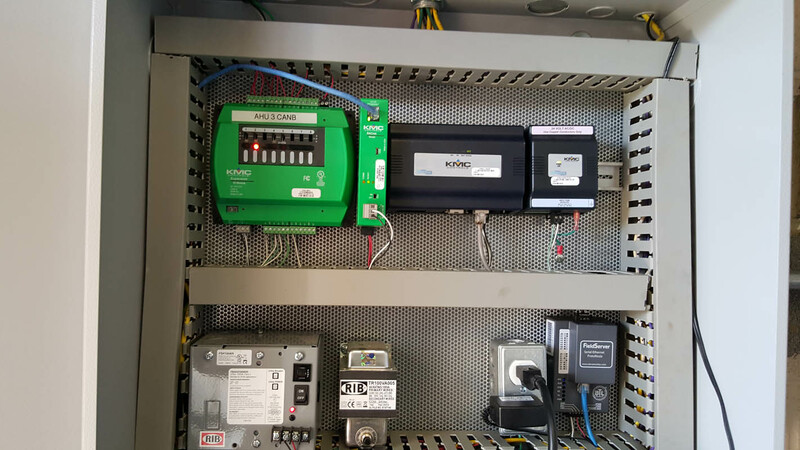 Using the Tridium NiagaraAX platform we are able to integrate to various types of equipment and controllers. 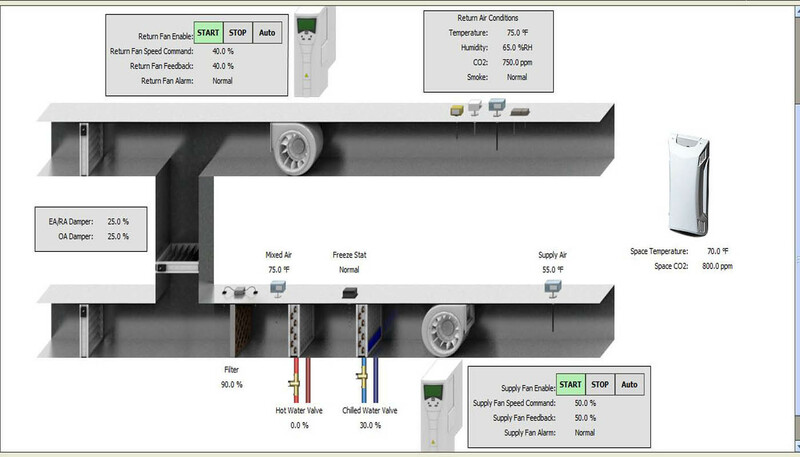 Using the latest graphics packages available, we can provide you an easy to use graphical interface for your systems. In our panel shop, we build our control panels to your specification for consistent quality and rapid deployment. With over 50 years of combined building controls experience, the AES controls team has worked with most of the industry protocols for years. 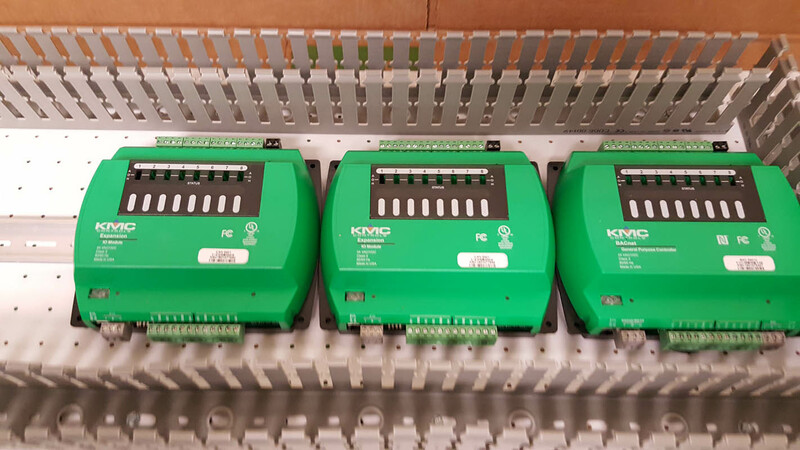 We are currently partnered with Solidyne and KMC, are Tridium NiaragaAX certified and work with open protocol standards (MODBUS, LonWorks and BACnet). Our IT team is trained in not only the most common protocols but Windows Server technologies and can provide custom DDC site development. Customers come first, our goal is to help you manage your equipment and your costs.